Laganas. 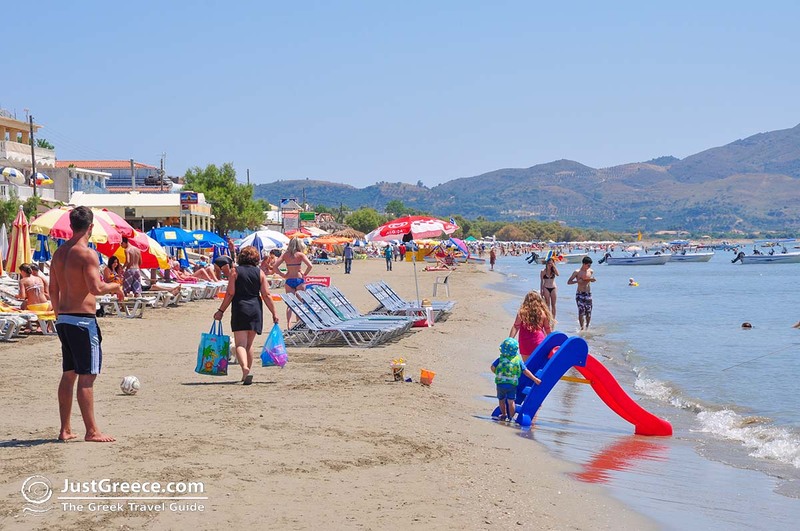 Laganas is the most popular beach resort of Zakynthos. 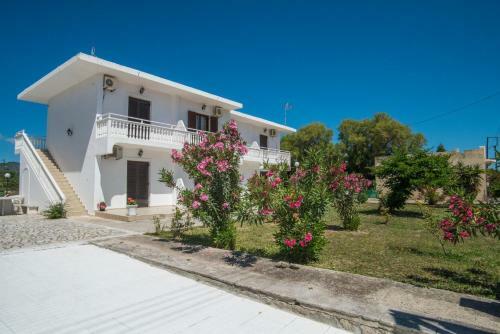 It is located about 10 km from Zakynthos town, in the southeast of the island. Laganas, which actually has only 500 permanent residents, was originally a small village. 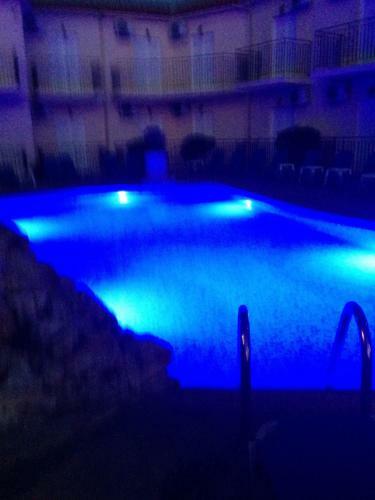 Today, it is an excellent place to go on vacation, especially for young people. Laganas is actually like Hersonissos on Crete. 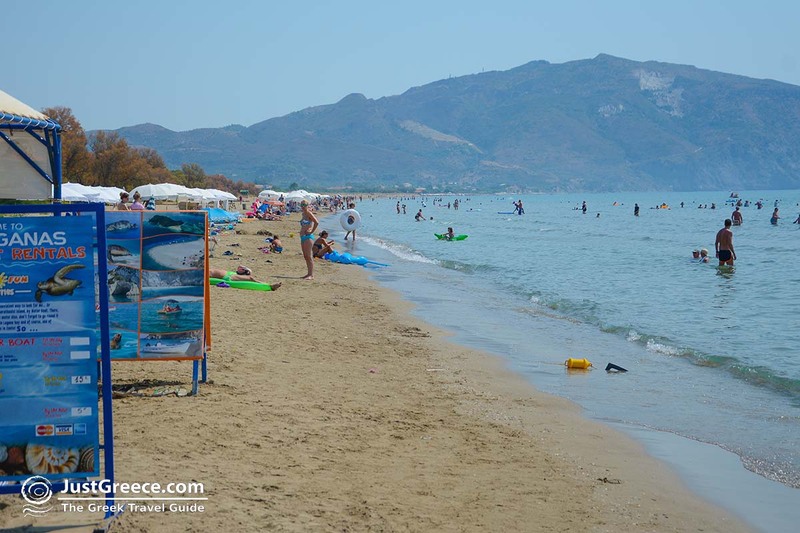 During the summer it gets very crowded, it is a very popular destination for young people, the nightlife here is absolutely great. 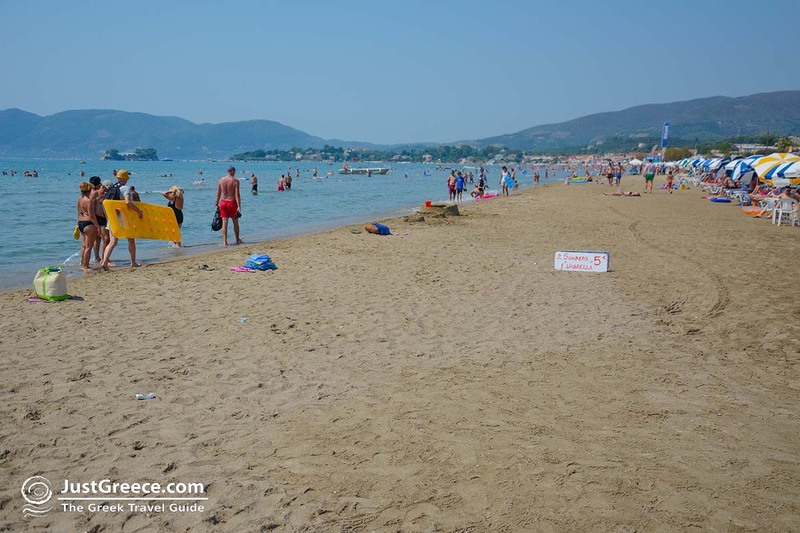 The big tourist development that took place during the last decades here is also due to the long sandy beach. 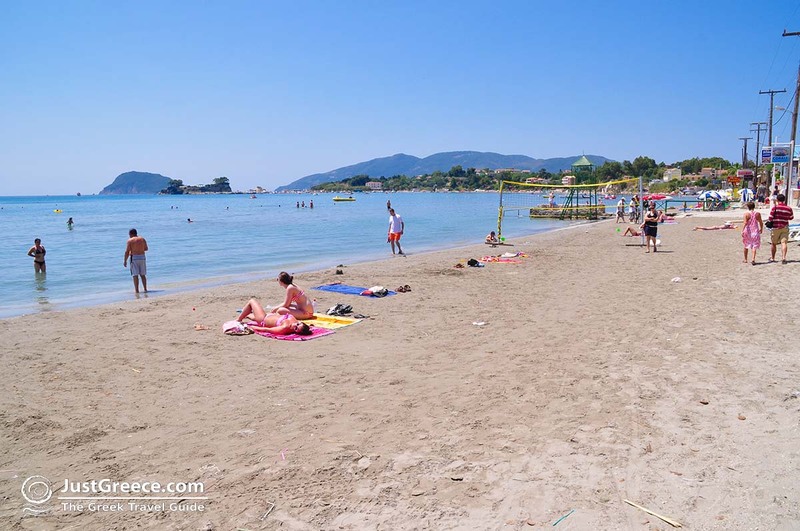 Many people consider the sandy beach of Laganas, one of the most beautiful beaches of Greece. The water here is shallow and safe for small children. 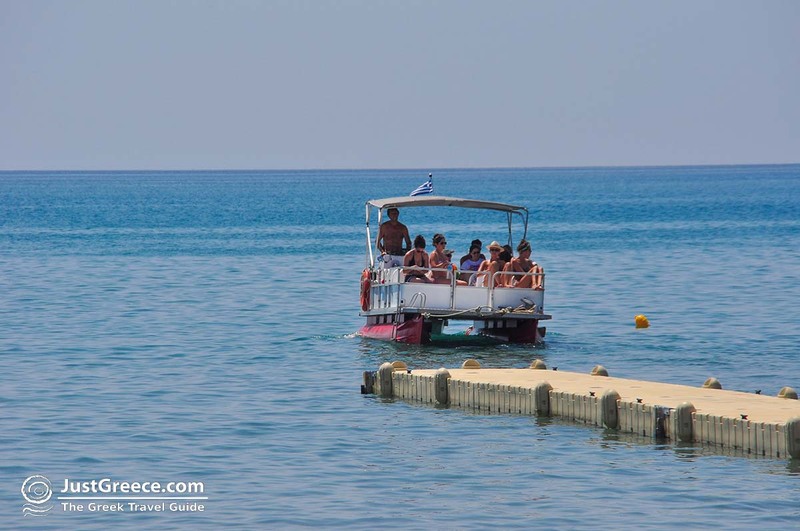 All kind sof water sports are possible like jet skiing, banana boat and parasailing. Laganas beach is a very busy beach (especially in the months of July, August) and is, like we said before, very popular among the youngsters. 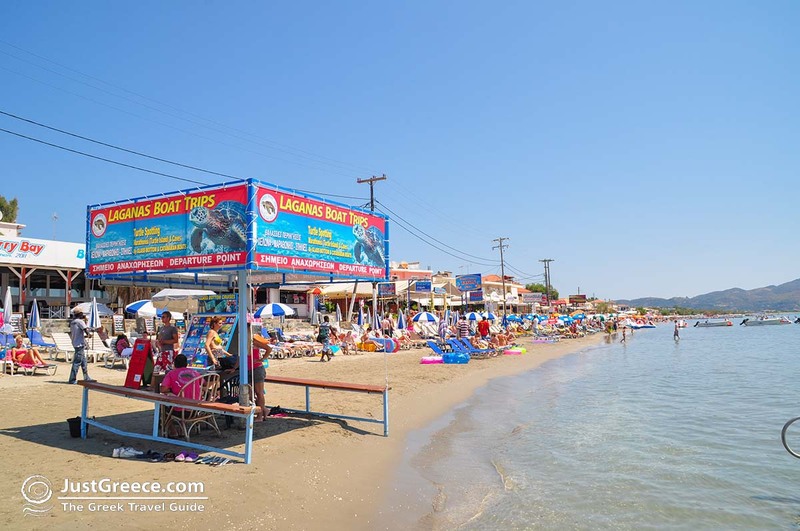 There are many bars and restaurants along the length of the beach as well as umbrellas and sunbeds for hire. 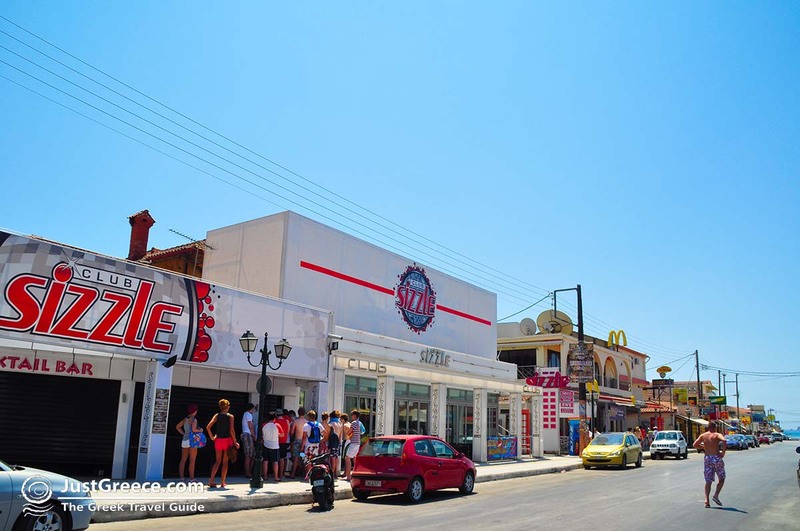 On the main road are larger entertainment venues and nightclubs. The bay of Laganas is also famous for its turtles. 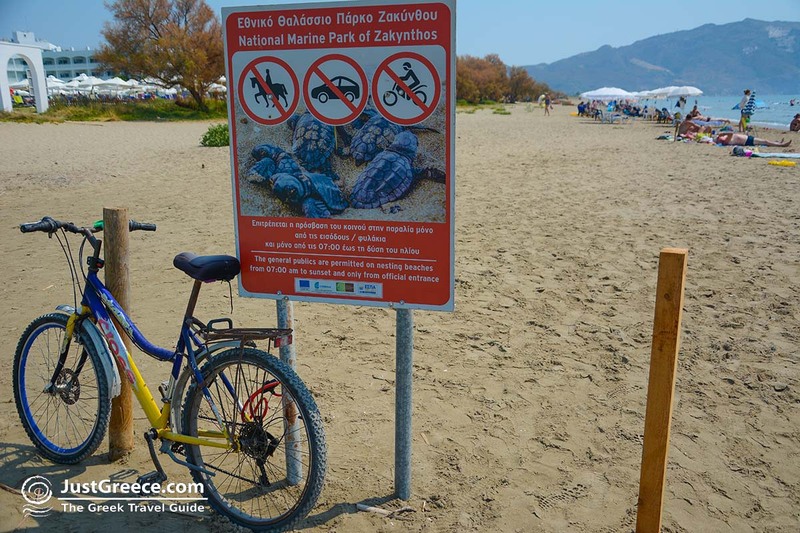 The Caretta-Caretta turtles come here every summer to lay their eggs. 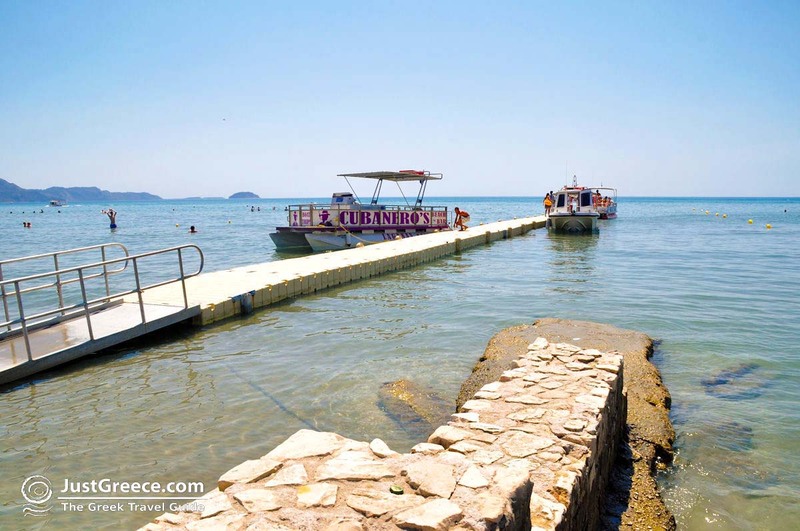 The Laganas bay is a protected by the National Marine Park of Zakynthos area. In Laganas, beside the bars and discotheques, there are numerous restaurants, souvenir shops, snack bars, cafes, mini markets and much more. The water sports enthusiasts will have lots of fun here, a lot of water sport facilities are provided. There are also diving schools. 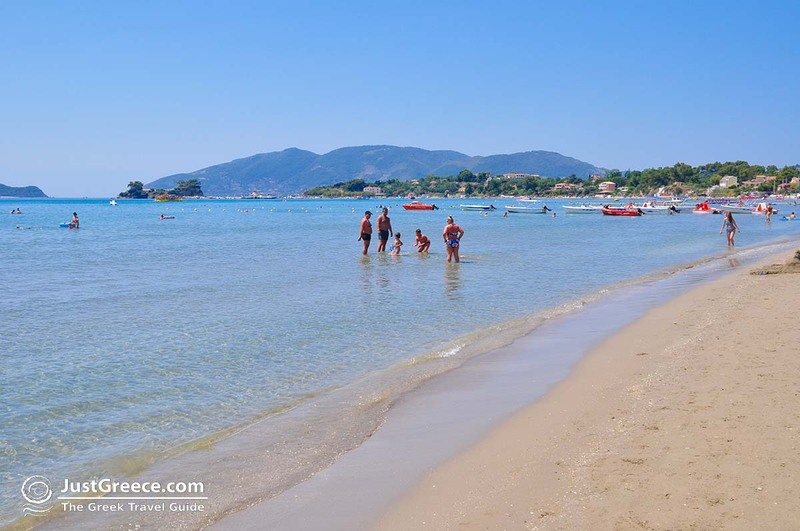 From here, every day boats sail to the most beautiful seaside villages of Zakynthos. Near the beach of Laganas is also a striking monument, the statue of Belgian anatomist Andreas Vesalius who died here in 1564. 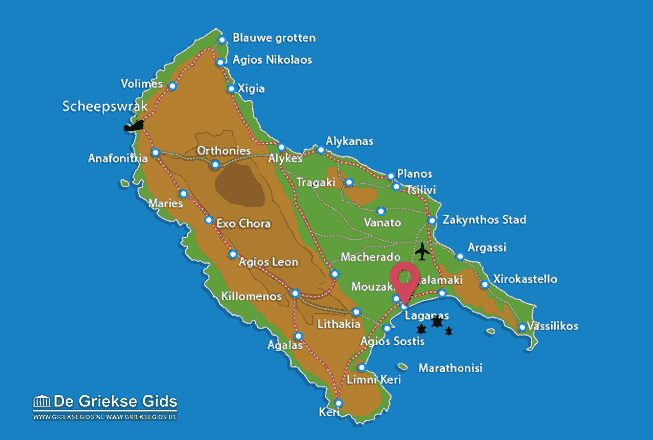 Zakynthos: Where on the map is Laganas located?